If you’re a living, breathing man under the age of 50 and you don’t own at least one plaid shirt, I’m pretty sure I know what you need to be doing this weekend (plaid shopping, duh). 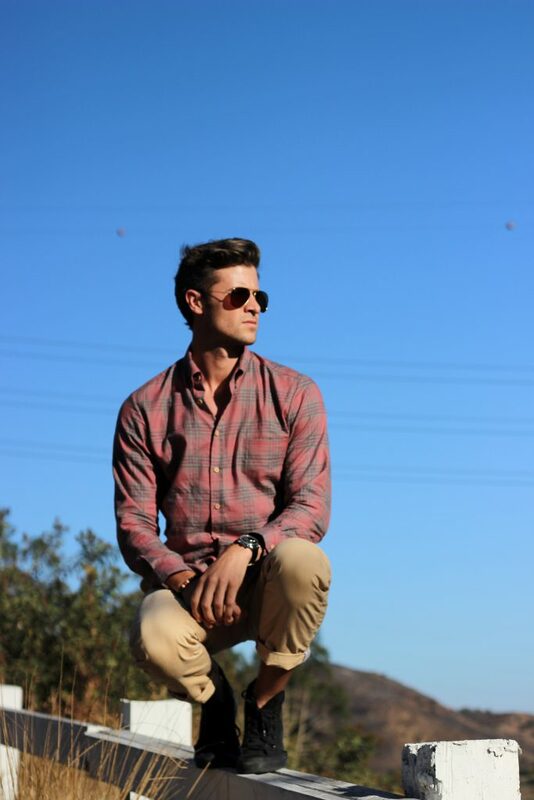 The plaid shirt is one of the most versatile, most comfortable and most stylish style of shirts there are. 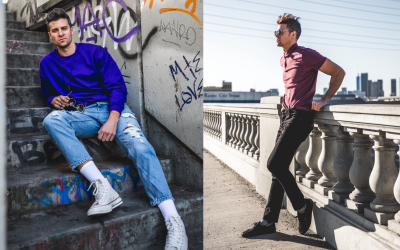 It can be worn with a suit, denim, chinos and a tie, shorts and just about everything else in your closet. Finding the right one (or many) shouldn’t be difficult, but if you’d like a bit of help, here are some tips. First things first, fit. Always, always, ALWAYS be considerate of how something fits you. Sure, it’d be easy to drop into your local Bass Pro Shop and pick up a plaid shirt that fits you like a burlap sack. 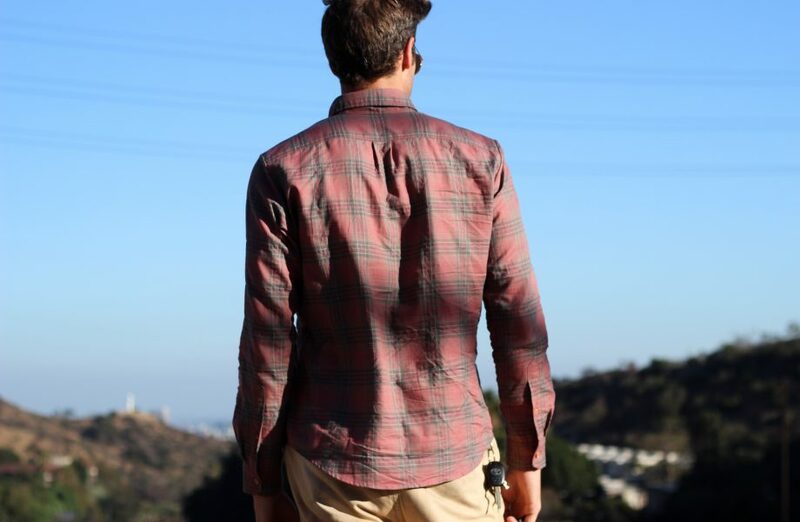 What’s going to set you apart in your plaid game is finding a well fitted casual shirt that isn’t too billowy. This one I’m wearing is from Bridge & Boro. It’s tailored design makes it something that I can put on and feel a bit more manly but also know that I’m flattering my own form because of the fit. Next, plaid doesn’t have to be flannel. This one is made of a super soft cotton and feels relatively lightweight for a long sleeve button up shirt. 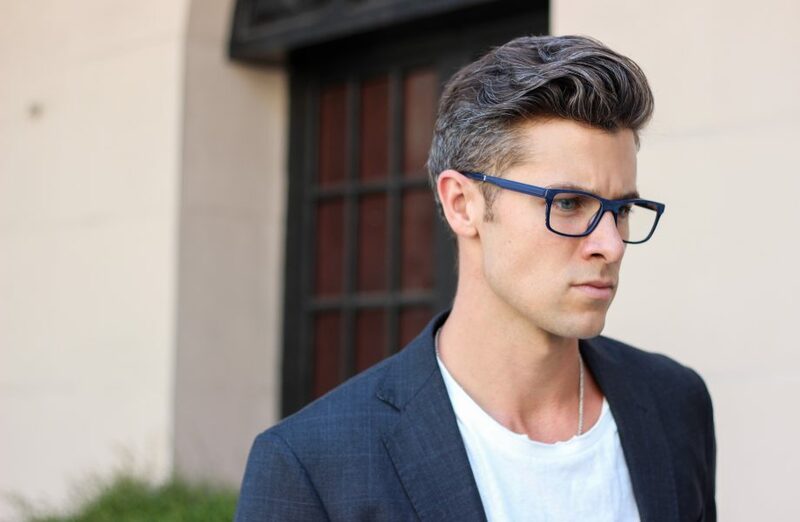 A lighter fabric is great during fall for back to school or casual Fridays. I love a good red and black plaid but don’t be afraid of other color palettes as well. Blues, greens, yellows and oranges all work great during fall too. Shop around, try on some different brands and find the one that fits you the best. 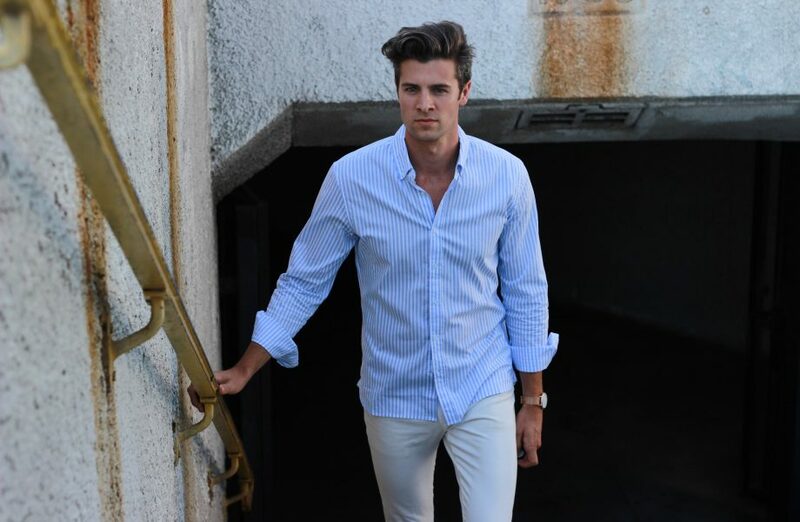 Also, don’t be afraid of having a casual shirt tailored a bit to increase the quality of the fit. Back to school time is around the corner, and that means it’s time to go shopping. Sales are happening all over the place, so now’s the time to take advantage. Growing up, I went to private school so we could only wear sneakers to differentiate ourselves. I would be so excited to get a new pair but then get so bummed when they’d get worn out and dirty. 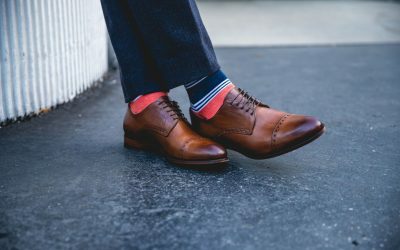 A great way to avoid that hassle, I’ve learned, is to stick to classic shoes that are more affordable than some of the “on trend” styles that get marked up for back to school. 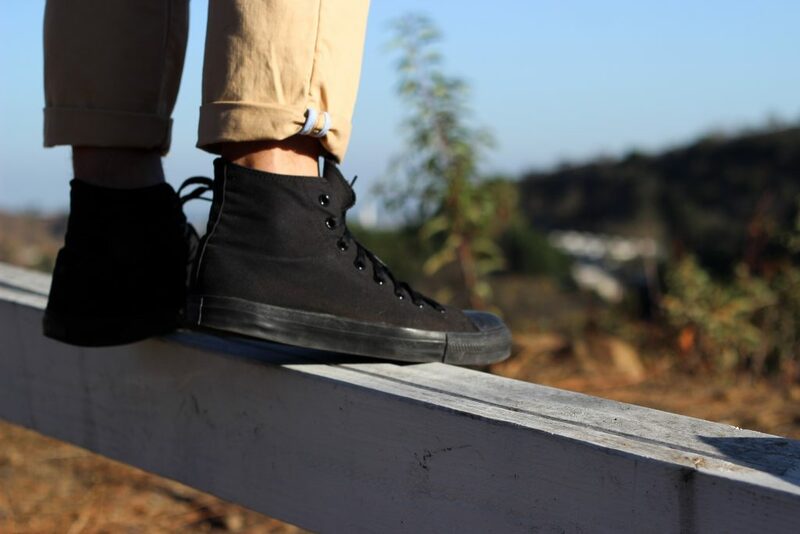 All black Converse Chuck Taylor’s are a crazy versatile shoe. They work for boys, teens, young adults and men alike. They’ll match with almost anything, they’re extremely comfortable once you’ve worn them in and they don’t break down like some of the other shoes out there. A comfortable, versatile watch is another item that’s essential for back to school and honestly, life in general. 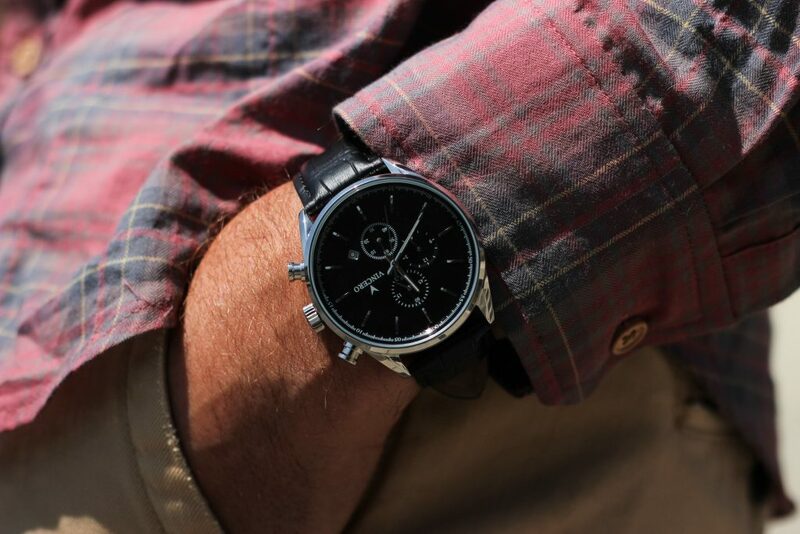 This one from Vincero Collective is a stylish, chronograph style piece that doesn’t grab too much attention but will also always ensure you’re making it to class on time.